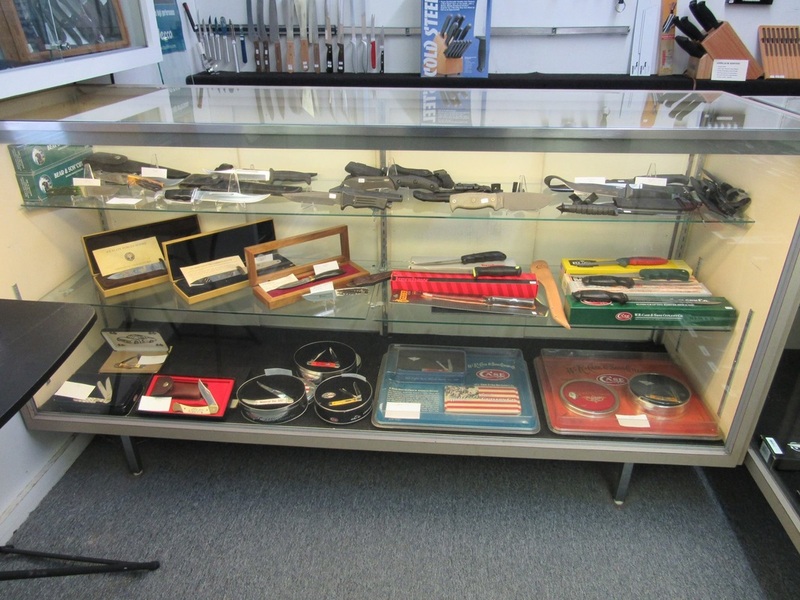 Come by our store and browse a huge selection of New and Used knives. 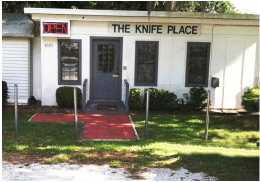 We would love to meet you and talk knives. We have set aside a special selection of knives for our online store. These knives are not in the store, so be sure to browse the entire online selection. Have a question? Need some help finding the right knife for you? Give us a call at (863) 858-2202 and we will be happy to help you.